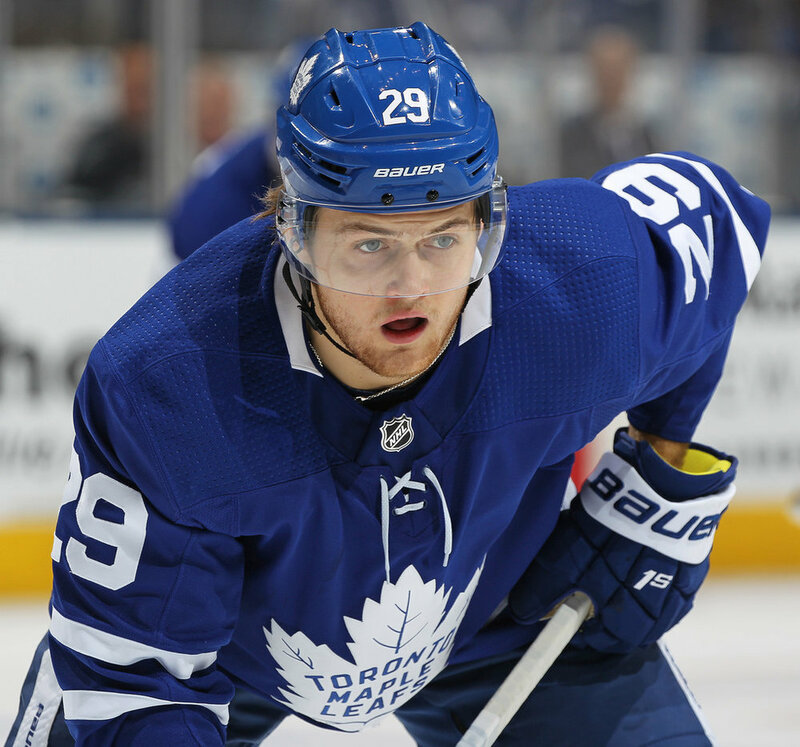 William Nylander and the Toronto Maple Leafs continue dialogue over a new contract, but trade rumours have picked up steam lately as the days carry on. Nylander, 22, remains a restricted free agent as the Leafs continue their contract negotiations with his representation. It was believed that progress was being made when Maple Leafs GM Kyle Dubas met with Nylander and his camp in Switzerland last week, but speculation over Nylander’s future with the Toronto organization has gone bonkers this week after Dubas took in several games in other cities. Most recently, Dubas attended Friday night’s game in Carolina between the Hurricanes and the San Jose Sharks. As a number of outlets, including TFP, have reported, the Hurricanes have long expressed interest in Nylander, dating back to last season, and the two sides have reportedly continued talking – it’s believed both the Leafs and Canes had spoken this week about Nylander. It’s unclear as to the specifics of the trade talks or if the Maple Leafs have decided to seriously explore moving Nylander, something they’ve been against, but Dubas’ appearance in Raleigh hasn’t quieted the chatter. The Hurricanes aren’t the only team to have expressed interest in Nylander, as clubs like the New York Islanders, Los Angeles Kings, Chicago Blackhawks and Columbus Blue Jackets have also made inquiries. Until Nylander is either moved or locked into a multi-year extension with the Leafs, trade speculation is expected to continue.